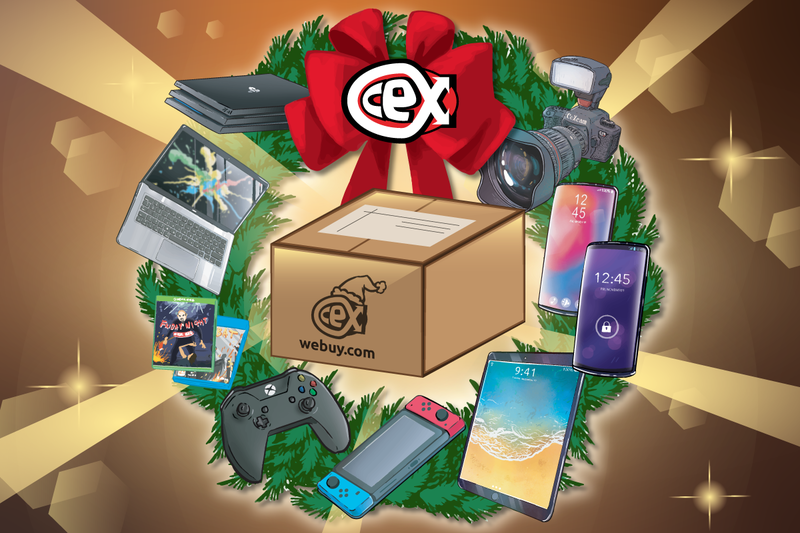 blog.webuy.com: Order in time for Xmas delivery! for delivery in time for Christmas Day*. Happy hunting! Prefer to shop in person or left it too late? 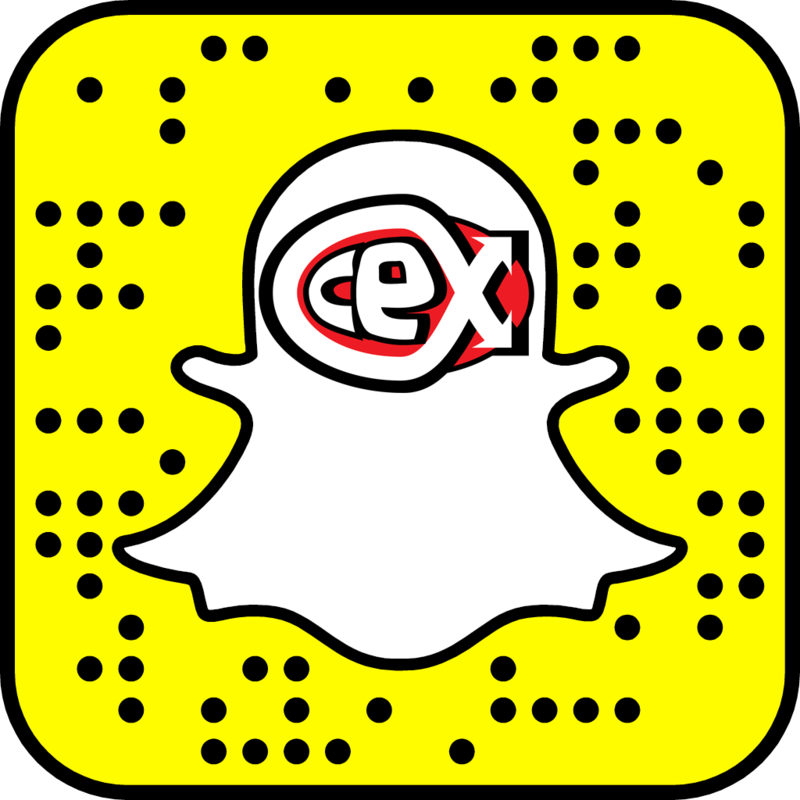 Find your local CeX store here and buy with confidence as you can return items** bought in December until the end of December. Simply bring them back in the condition they were sold in, accompanied with the receipt. *External factors beyond our control (such as strikes, adverse weather or bubonic plague etc) may delay your orders. 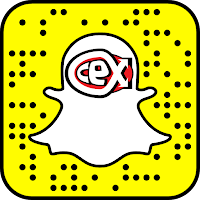 **Excludes Operating Systems, Applications, Software and Games products that feature “(S)” in the title, and items from the "CeX Basics" product range. You can discover here some additional info. You won't regret it. See you soon!